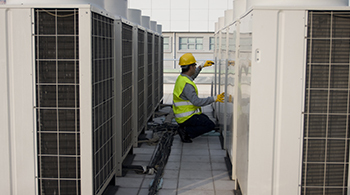 James Folly Airconditioning service department specializes in the routine maintenance, fault diagnosis and repair to all types of equipment. We offer preventative maintenance agreements to suit our clients’ individual requirements and if necessary we can provide a 24 hr breakdown service. Once we place you on our ‘Preventative Service Schedule’ you can be assured that servicing will be carried out on the predetermined intervals.